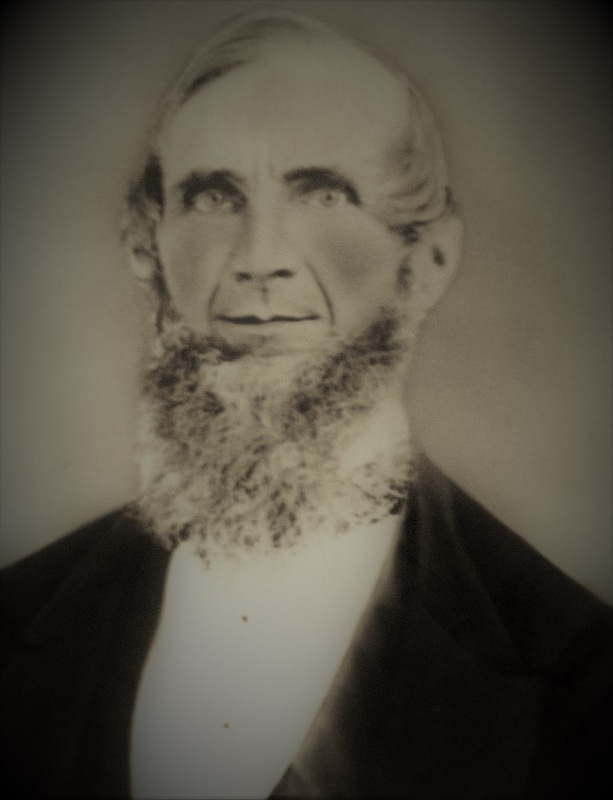 Born in Northumberland County, Pennsylvania, on August 13, 1802, John Slater Besser was a first generation American. His father, Jacob Besser, was a native of Heidelberg, German, and his mother Susannah (Tinsley) Besser hailed from London, England. In 1804, the family moved to Philadelphia, where John attended public school. At age 16, he moved to St. Charles, Missouri, and in 1822 set out on a trapping and trading expedition along the Missouri River with William H. Ashley and Andrew Henry. The three men ultimately made their way as far as the Yellowstone River. Upon his return to Missouri, Besser married the first of his four wives, Julia Hampton, in June 1825. The couple had nine children, six of whom lived to adulthood. During his remaining years in Missouri, Besser served in the state militia and rose to the rank of general. Based on his experience and leadership skills, he won election as a justice to the Lincoln County court in 1830 and served in that role until he secured a position in the state legislature in 1834. 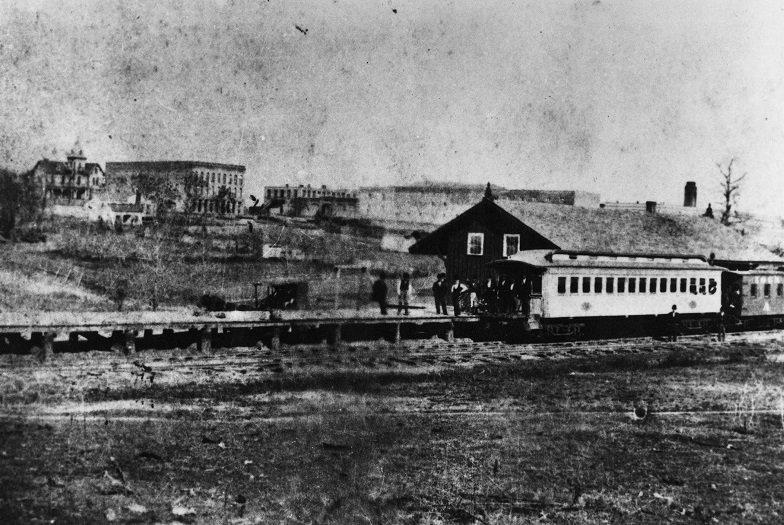 Following his time in the Missouri legislature, Besser moved to Texas in 1841. He first settled in Montgomery County, near Huntsville, and served two years on the commissions’ court. Then, after Walker County was separated from Montgomery County in 1846, Besser built the first jail in the area. In 1849, he moved into Huntsville proper and three years later began serving as financial agent for the Texas State Penitentiary, a position he held from 1852 to 1863. 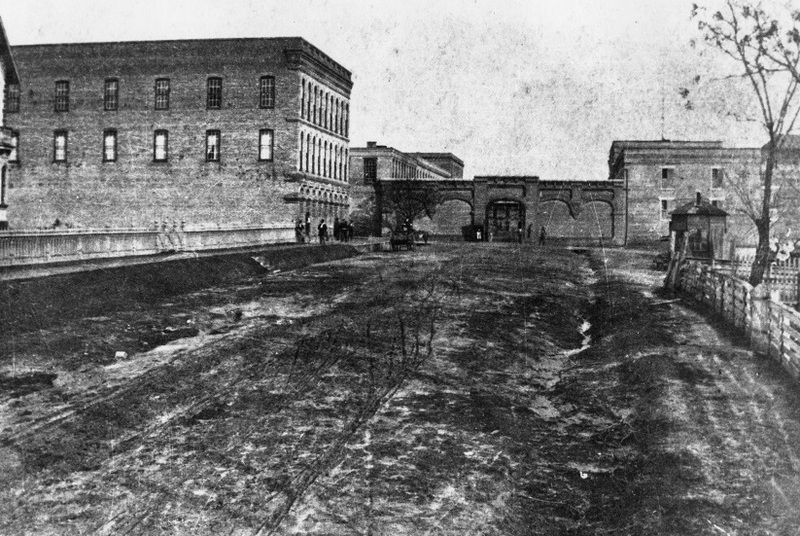 During his administration, Besser drafted rules for the regulation of the penitentiary and oversaw the implementation of a factory at the site. 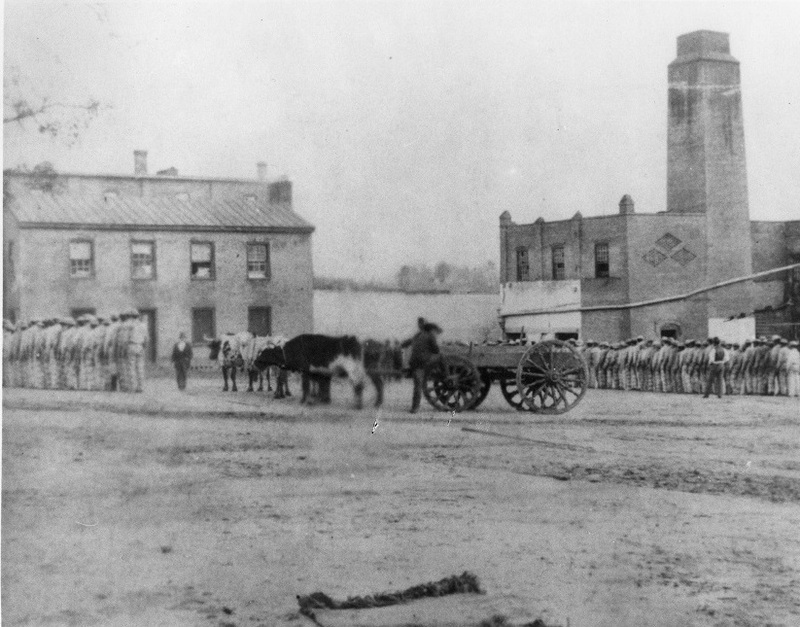 In 1863, after Confederates took cloth from the prison factory and fired shots into his office, Besser resigned. Besser was a Presbyterian and a Democrat. He had a strong, independent disposition and often battled, even with those he liked. For example, he opposed Texas’ annexation to the United States and fought with Sam Houston despite their political affinities. Besser voted against secession in 1861, and may have suffered politically as a result. Nevertheless, he returned to serve as county judge of Walker County in 1878 and proved to be a popular local leader. 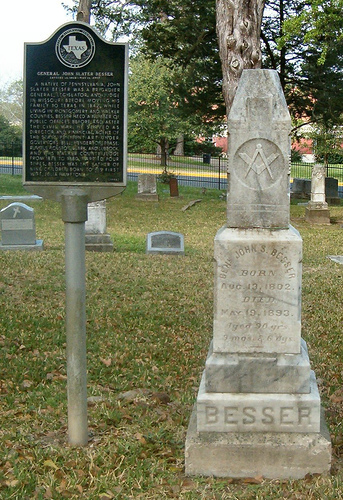 Besser died in Huntsville on May 19, 1893, and he is buried in Oakwood Cemetery. Director's residence, Huntsville Walls Unit, Texas Department of Corrections ~ Source: Walker County Historical Commission ~ Creator: Circa 1873-1878. Texas Historical Marker, “General John Slater Besser,” East Texas History, accessed April 21, 2019, https://easttexashistory.org/items/show/173.